Have you ever wondered what you would do with more power? 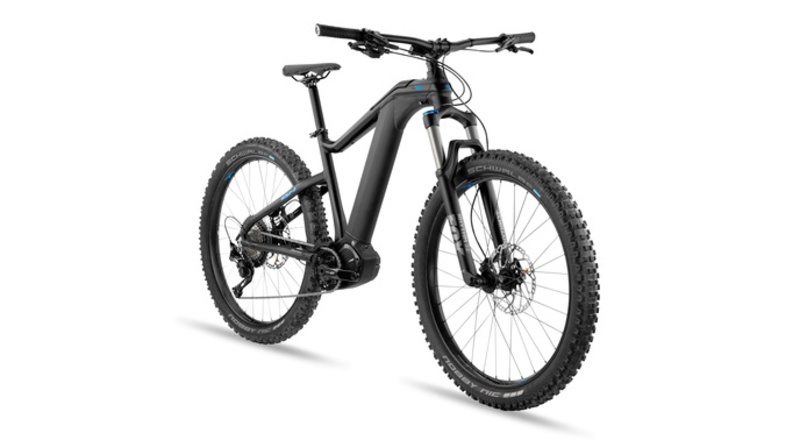 Would you go further? 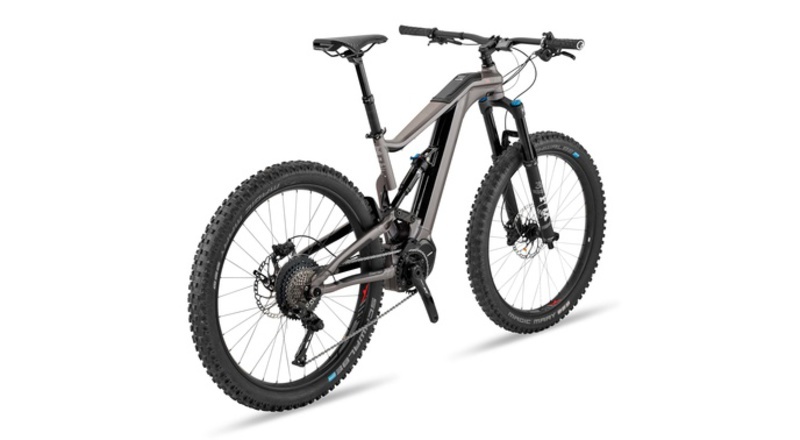 Higher ascents and faster descents? 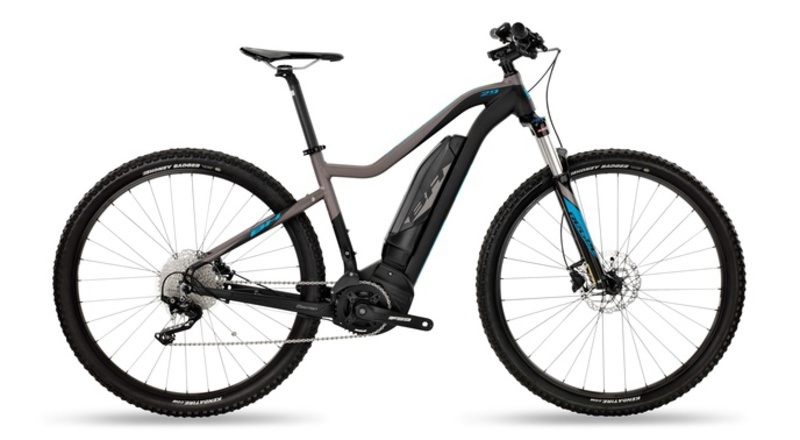 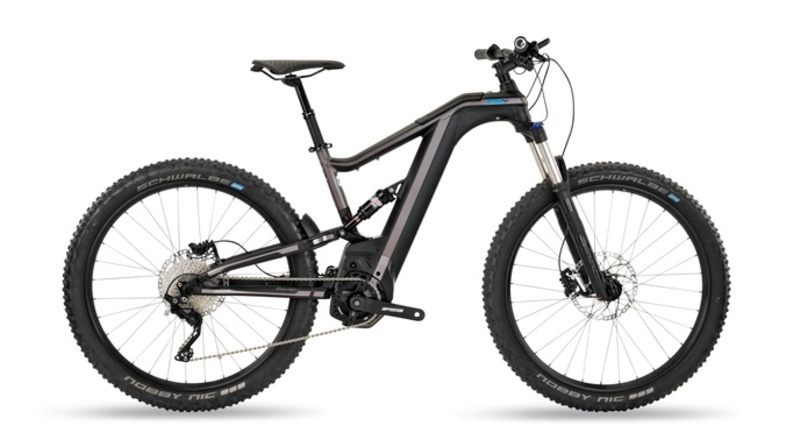 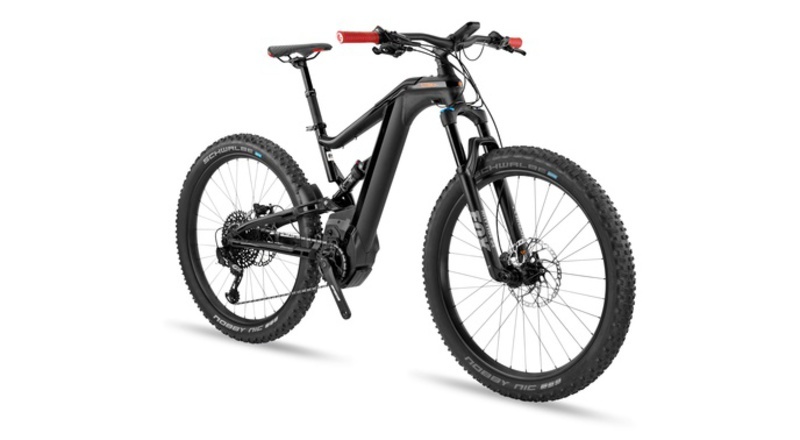 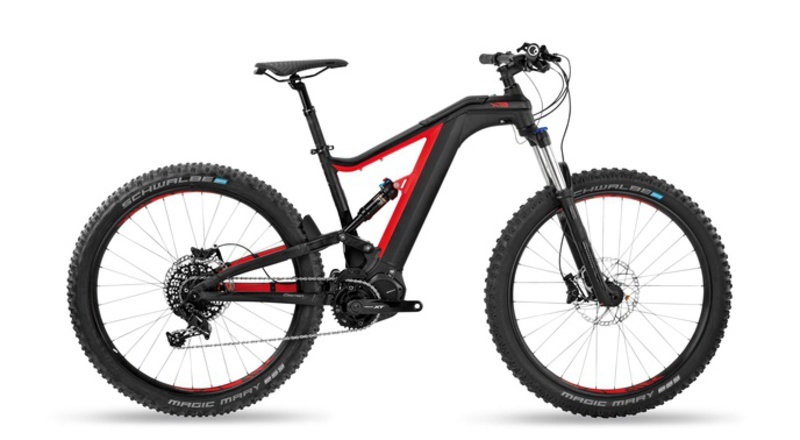 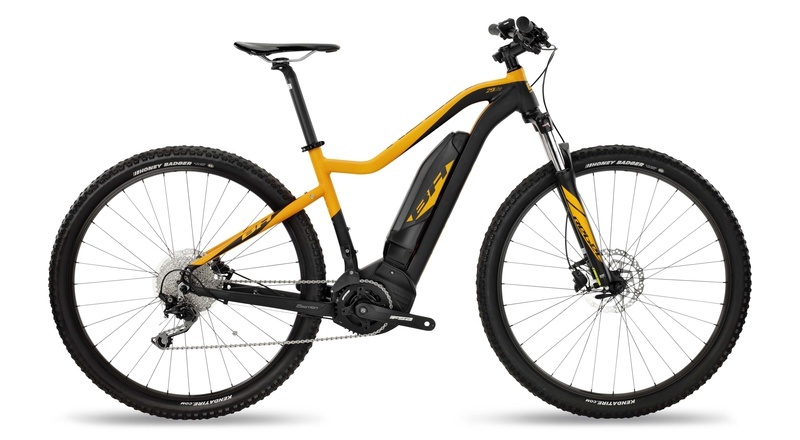 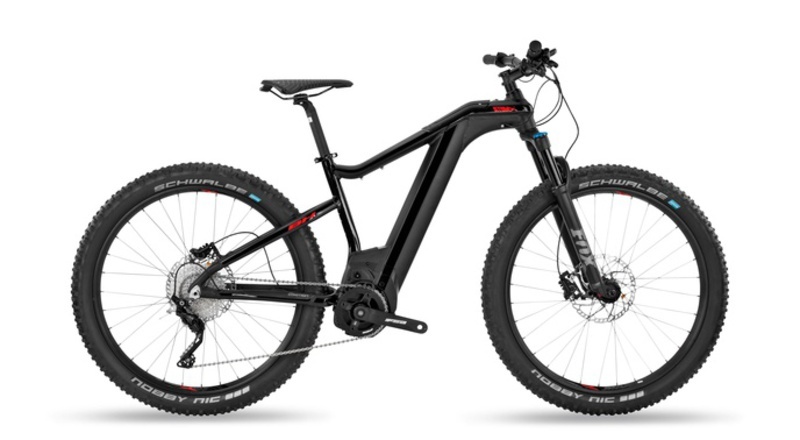 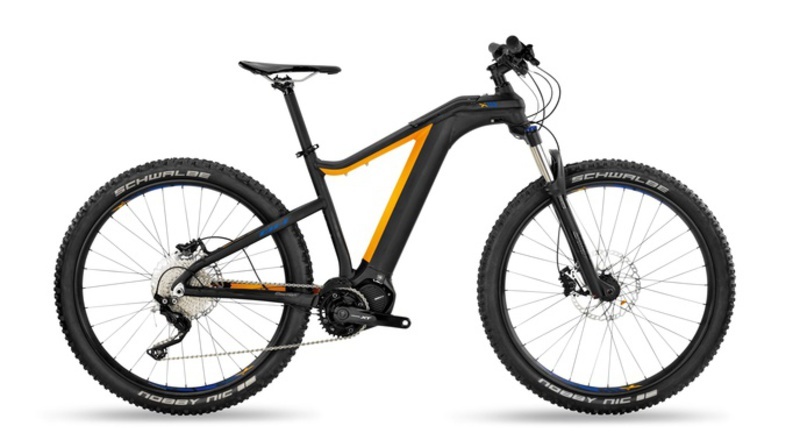 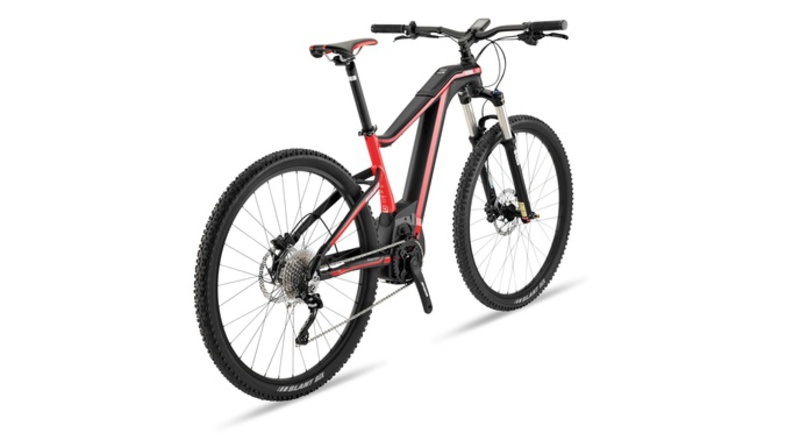 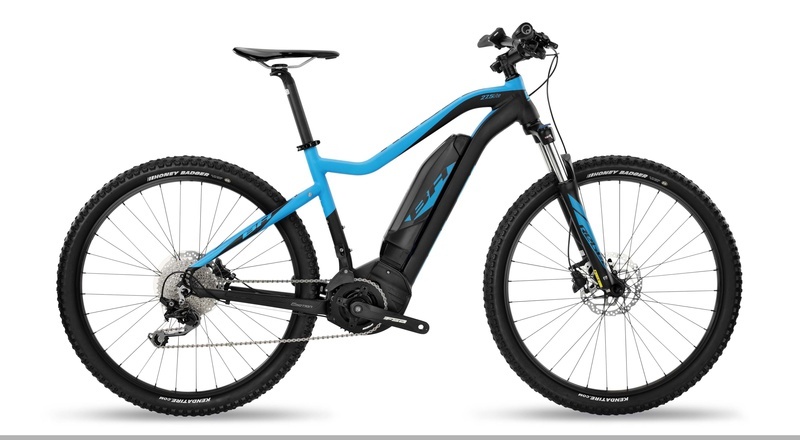 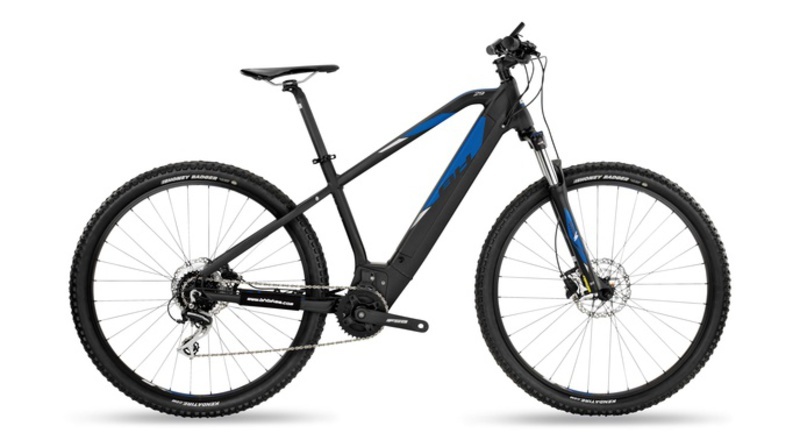 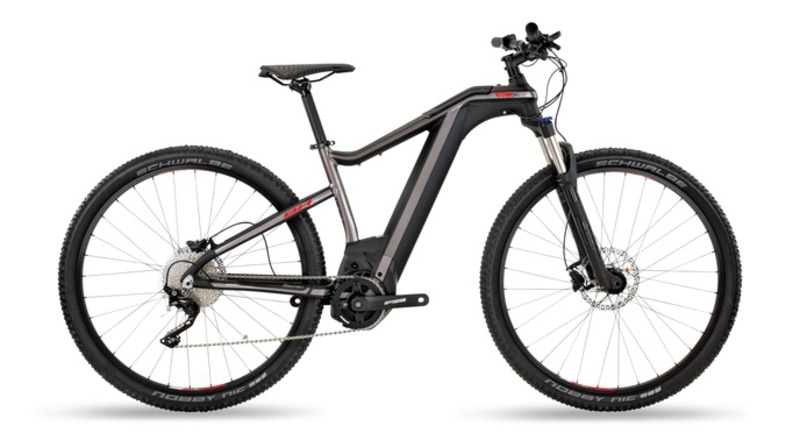 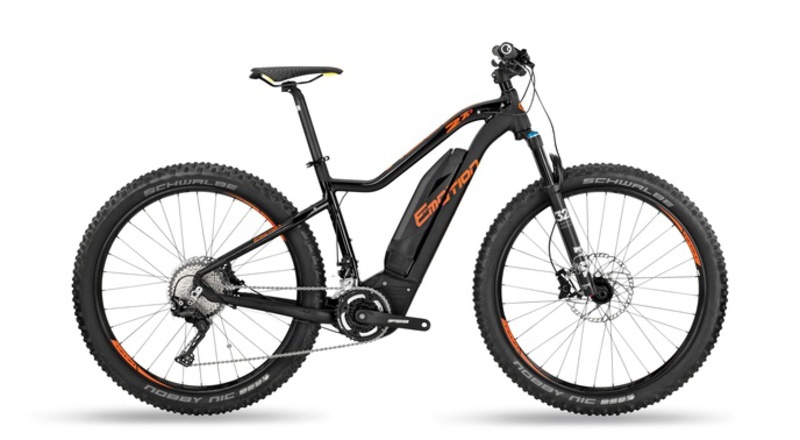 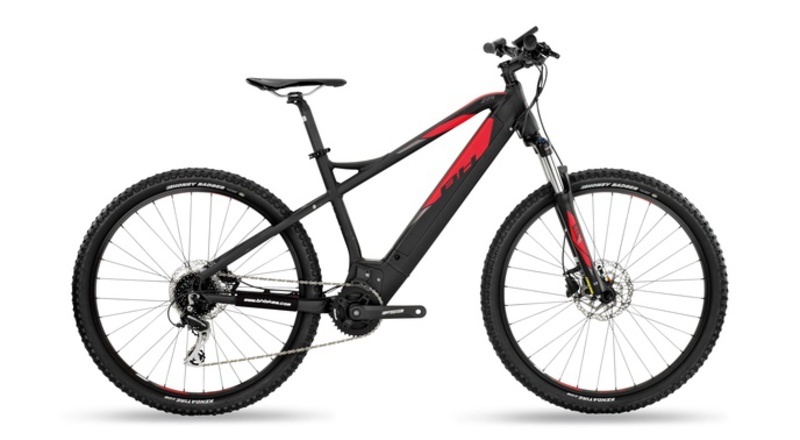 Mountain electric bikes will increase your pedalling power and will make you discover a new passion for the mountain bike.